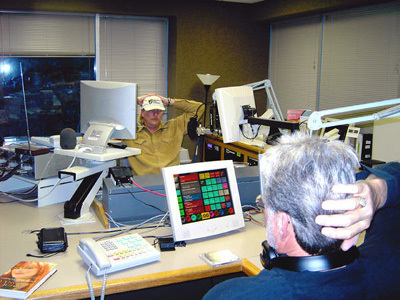 The award-winning radio station, WIVK-FM in Knoxville, TN hosted the worldwide debut of Con's new album, Shoot From The Heart, in a special one-hour drivetime broadcast on January 10th. 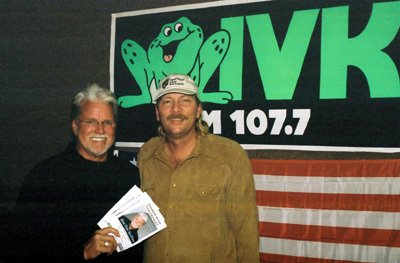 Popular WIVK radio personality Gunner and Con spent the time talking about the new album and playing cuts from the CD. Listen here. 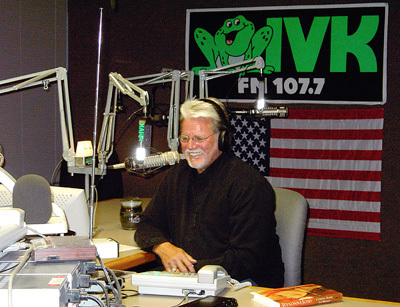 Con takes a few calls from WIVK listeners, including a internet listener from Oakland, California - Con's longtime friend Coach Joe Avezzano. The conversation turns to old times and funny stories. 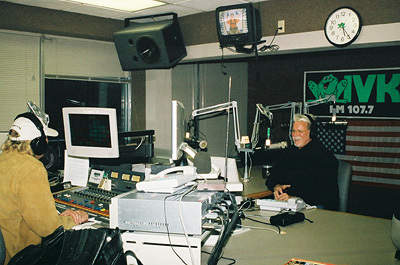 Con and WIVK have a long history together. Con and Gunner are old friends and have a great time catching up. 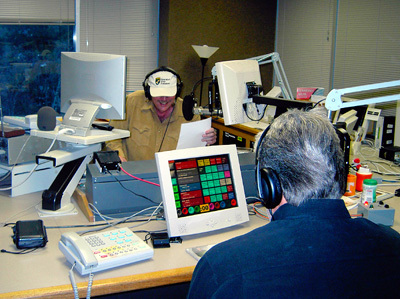 WIVK listeners got to listen to most all of the conversation. 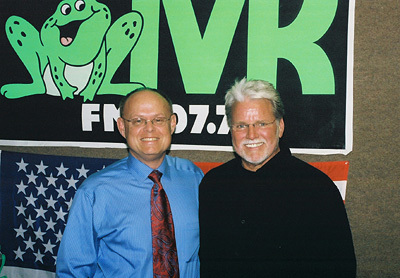 Con and Gunner announce the "Dinner with Con" promotion and give away the first pair of tickets to dinner and an intimate concert with Con at Litton's in Fountain City.